I am a die-hard fan of fermented foods, and I try to incorporate a small amount daily into my diet – usually raw, unpasteurized sauerkraut, aka fermented cabbage. And I’ve already lectured you rhapsodized about the health benefits of sea vegetables. 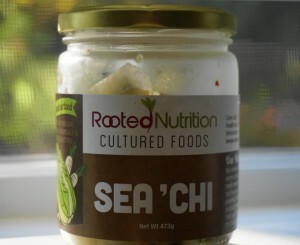 Well, Sea Chi is basically ‘fermented cabbage meets wakame seaweed’ – 2 monster health foods in one jar. Glory be! With added radish, onion, garlic, ginger and chilies, this is one fermented wonder made with love. I find it hard to contain myself when describing this one. Let me put it simply: this over-the-top coconut spread is dangerously good. I say dangerously because it is difficult to practice restraint with this product – one tablespoon provides 100 calories of beneficial fats…and you really don’t need more. 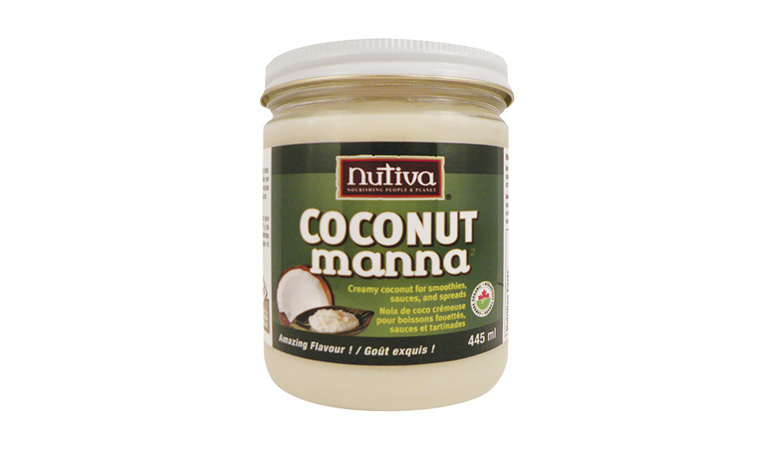 There is only one ingredient: organic coconut. 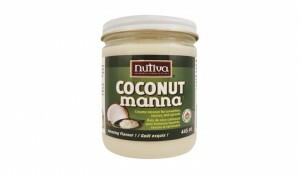 Spread it on toast or crackers, or put a tablespoon in your oatmeal or smoothie. Frankly, I suggest eating a glob right off the spoon. Swoon. These odd-looking, curling, smooth, green stems produced by hard-neck garlic varieties have the nickname ‘serpent garlic.’ Let’s get to the point: if you like garlic, you will love these babies. They have the flavor of garlic, without the heat. 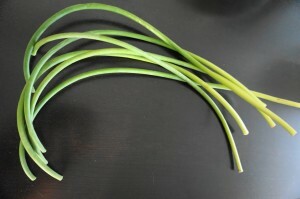 I picked up a bunch of garlic scapes at a local farmers’ market and have been feasting on them all week. You can chop them up and add them raw to your salads, roast them along with your beets, sweet potatoes and onions, or make a wonderful pesto. For garlic scape pesto, toss the following into a blender: 8-10 garlic scapes, chopped; 1.5 cups of torn, loosely-packed basil leaves; scant ½ cup of raw almonds or walnuts; ½ cup of extra virgin olive oil or coconut oil (add a bit at a time until you reach desired consistency); sea salt to taste. If you’re into dairy, you can add a half-cup of grated parmesan cheese.